It’s easy to see why so many people list a trip to Egypt as one of their travel dreams. 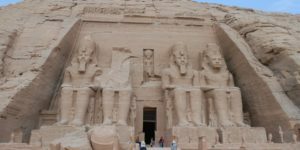 The majestic sands of the Sahara, the incredible temples of Abu Simbel, the iconic artwork of Nefertari’s tomb, the serene beauty of the Nile — Egypt has many splendors that draw people in droves from around the world. But events of the past decade have seen the size of those visiting crowds dwindle, leading to an understandable question: Is Egypt safe for travel? We get this question a lot at Osiris Tours. In short, Americans and other visitors can rest easy: yes, Egypt is a safe country for tourists. 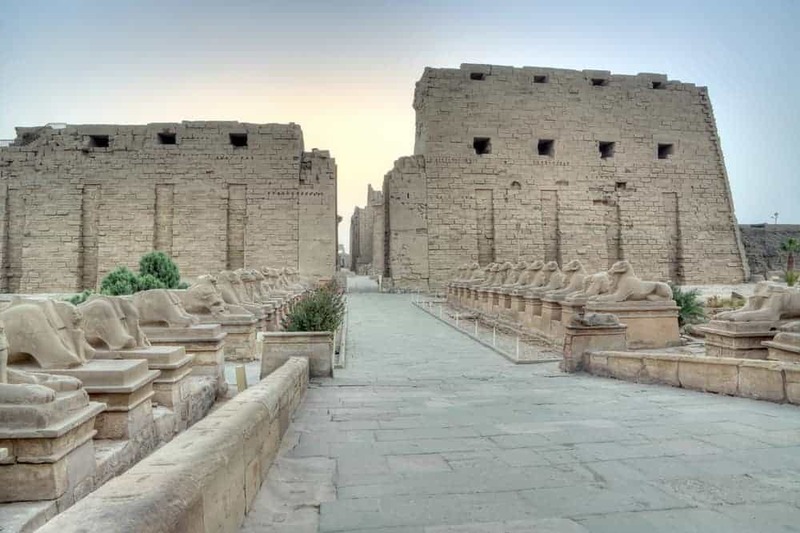 And the rest of the world seems to agree — after years of middling numbers, tourism in Egypt is steadily rising towards its former highs, hosting over 9 million sightseers in 2018. 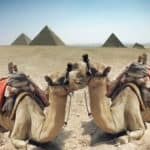 The longer answer is worth exploring, though, and we have some assurances to offer all our clients who join us on all of our best Egypt tour packages. 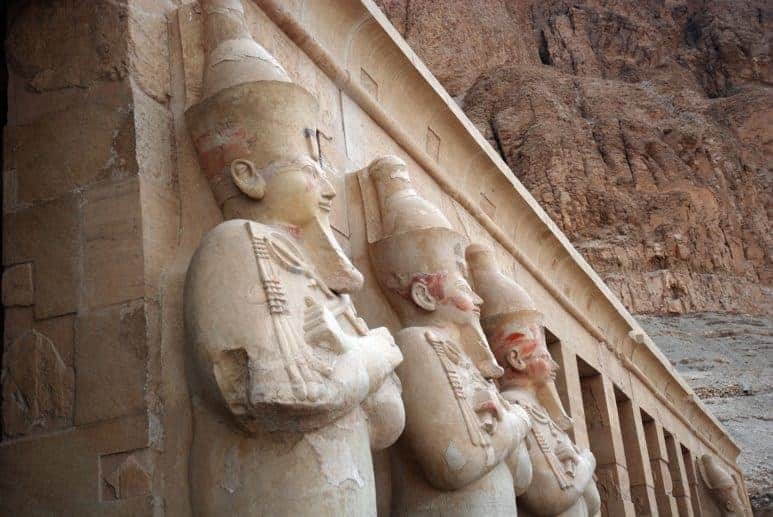 To begin with, it’s important to understand just how crucial a role tourism plays in the economy of modern Egypt. 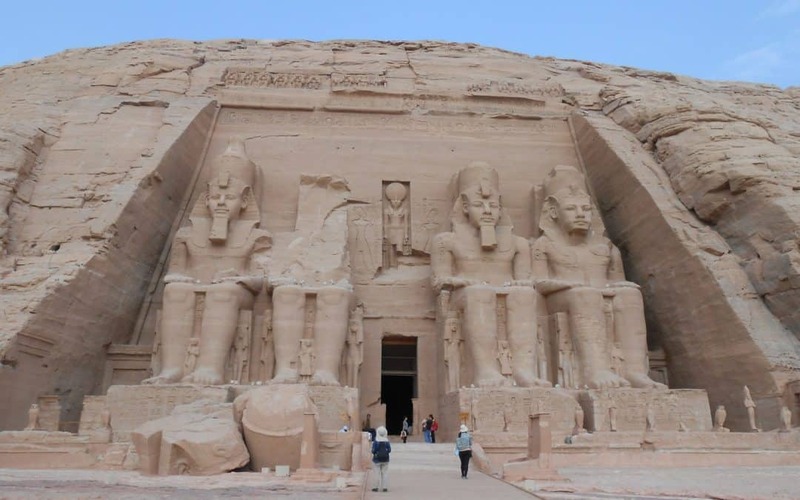 Tourists flock by the millions to see the timeless wonders of the Land of the Pharaohs, bringing with them an influx of money for local merchants and institutions. 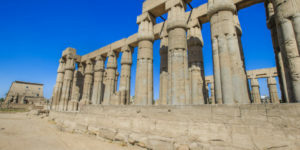 At times responsible for more than 10% of the nation’s GDP, tourism is of monumental importance to the financial stability of the Egypt and its citizens. This fact is not lost on the Egyptian public. 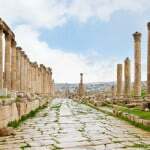 Already widely known for their open and gracious hospitality, Egyptians are keenly aware of the role that tourism plays in their continued prosperity. As a traveler, you’re often asked where you’re from when chatting with residents — nowhere more than Egypt are the locals excited to hear that you’re visiting their country from afar. You may have heard stories of some places where foreigners and tourists are treated indifferently or are left feeling unwelcome. Most Egyptians would find this backwards and outright embarrassing. 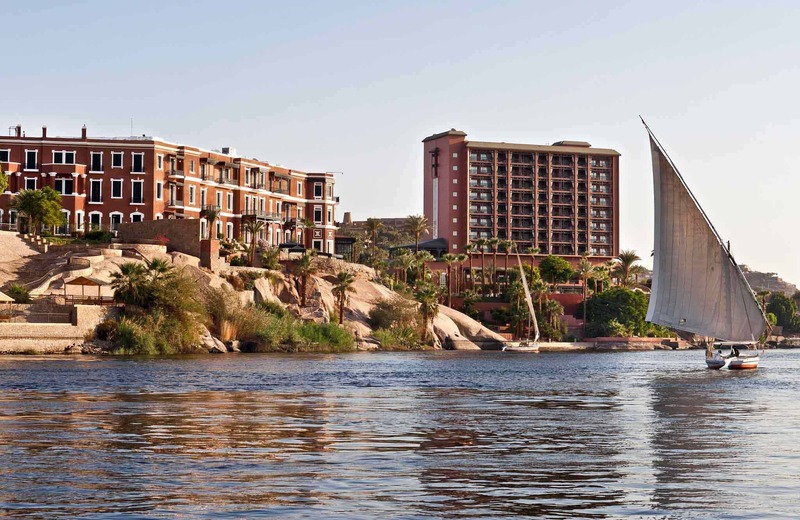 The Egyptian government also sees to it that visitors can enjoy their stay with absolute peace of mind. Regular checkpoints are positioned along all major travel routes between common destinations. 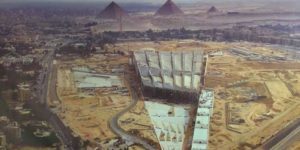 When you’re roaming the tombs in the Valley of the Kings in Luxor or gazing at the Great Pyramid of Giza, you’ll do so without any worry — popular tourist sites are all tightly monitored, and security forces are a quietly steadfast presence at each. 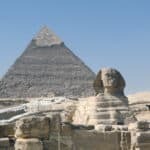 Americans in particular may want their own government’s opinions included, and for that we turn to the U.S. Department of State, which rates Egypt’s travel safety on the same level as, for example, England. The U.S. Department of State’s Bureau of Consular Affairs lists travel advisories for all countries of the world, ranking them on a scale of one to four — from the lenient “Exercise Normal Precautions” up to the declarative “Do Not Travel”. About a third of the globe’s nations fall into the second category of “Exercise Increased Caution” — most commonly due to having suffered from incidents of terrorism or having isolated areas of unrest. This is the level that Egypt is rated, alongside countries like France, The Bahamas, Germany, and England. This all being said, it is important to note that common sense is still an adventurer’s most reliable ally. Like other countries, there are places that visitors should avoid traveling to. The Sinai Peninsula and the Western Desert, for instance, are both dealing with instability and crime. Many governments, the United States and the United Kingdom among them, strongly advise against any travel there. Still, we are occasionally asked to design trips for bold travelers including those regions —and though we hate having to deny a request, Osiris Tours takes a hard line on not traveling to these areas at all. The safety of our guests and staff is by far the most important thing to us. There are also the standard things to consider when traveling anywhere. Whether you’re vacationing in Cairo , West Bank of Luxor, and Aswan or London and Paris, it’s good to be aware of the risk of scams, the possibility of tainted food, and of environmental concerns — this on top of the day-to-day of traffic, crowds, and money. 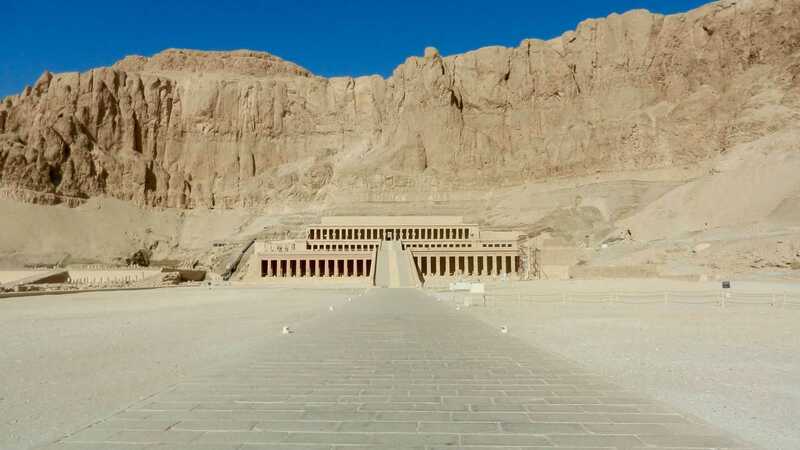 This is where we at Osiris Tours like to show how we’re the best Egypt tour company in 2019. You’ll be able to fully appreciate the magnificent sights around you and rest assured that we’ll take care of everything else. 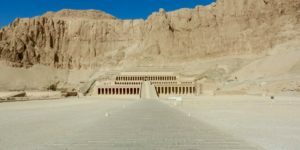 Check out Egypt first timer’s guide. 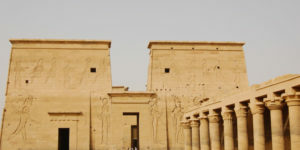 With our tailor-made Egypt tours, we’re able to plan as best as possible around the traffic and crowds. Our experienced private Egyptologist guides know the ins-and-outs of the streets and sites (and they’re all degree-holding Egyptologists, to boot!). Included in every Egypt luxury tour we design, your personal vehicle and private driver means never having to deal with taxis or directions. With nothing but five-star hotels for your nightly accommodations and daily respites, you’ll never rest easier. Our guides also know where to find the best dining options for you, whatever your preferences, and will be keeping an eye out for you for the whole trip — you’ll have an ally and ambassador whenever you need one. We’ll ensure your money gets changed properly, get you through the right lines, help with any paperwork, and let you focus on immersing yourself in your amazing surroundings. Finally, we’d like to turn straight to the fantastic experiences of our guests as the best proof we have. 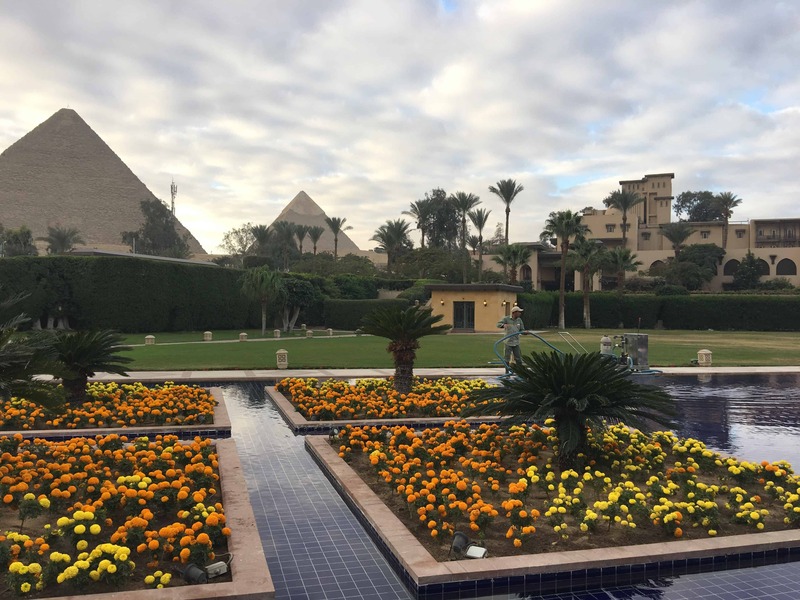 Check out our reviews on Trip Advisor and TrustPilot, and take a look at our Facebook page — we’re thrilled to have so much positive feedback, and happier still to have provided memorable vacations to Egypt for our guests. And of course, feel free to get in touch with our president and founder, Mahmoud Gebril. Contact us here.